Today, there is no talk about politics, writing, social media, Whole Foods, LATISM, or Being Latino. 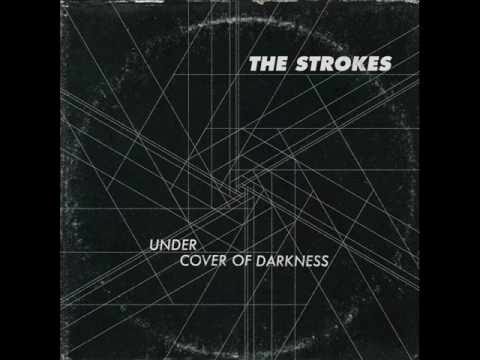 Today, we celebrate the new album by The Strokes. Pure brilliance. Enjoy!